Very good. Fast Dispatch. Expedited UK Delivery Available. Excellent Customer Service. Paperback copy. Very good book with real quality information. 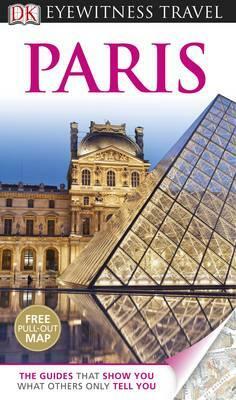 We found this book to be very helpful with our travels and with indepth information throughout the City.